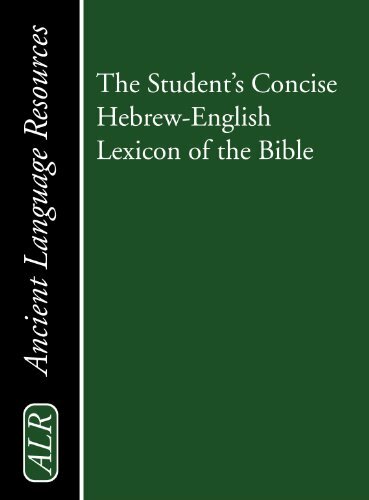 scholarship out of which Gesenius' great Hebrew-German dictionary evolved in the early nineteenth century, it has made every effort to economize the student's time. 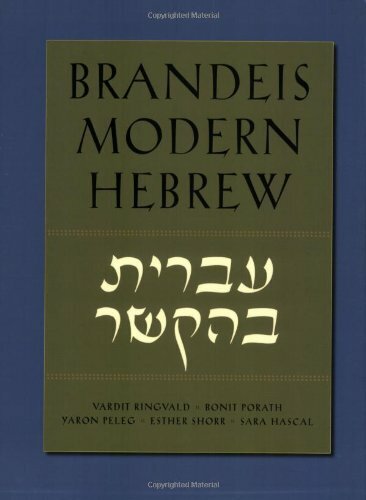 The meaning of a Hebrew or Aramaic word has been expressed in a single English word wherever it has been found practicable, and where words occur which learned authorities did not succeed in elucidating, the rendering is in the Authorized English Version, without any indulgent speculations. Although recent generations of biblical scholarship have added much to our knowledge, more time is needed until these insights will find their way into a student's dictionary. In the meantime, this manual will be of good service to the student.